With the chances that we might have an influx of traffic from Haiti to Ontario given the large Haitian Communuties of Toronto and Ottawa combined with our neighboring Section Quebec which has a large Community in Montreal it seems only fitting that we do a slight reminder of Traffic Formats. 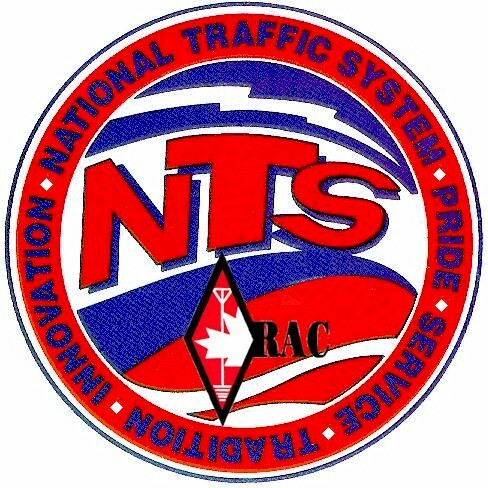 During the next few days as Haiti begins to recover, there may be traffic flowing into the ARRL NTS System destined for Canadians. This traffic will be moved north towards the regions closest to destination by American NTS stations in hopes of it being picked up by a Canadian operator. The more times you are able to check into nets in your area, the better the chances are that traffic being held for delivery will get through. If you have any questions please feel free to check out the RAC Website looking at NTS in the Site Index under Field Services or just drop in and ask your question on the Ontario Phone Net which meets every day at 1600 EST (2100UTC) on or about 3.742 MHZ which as you should know is the 80m band. This entry was posted on January 18, 2010 at 8:22 pm and is filed under NTS. You can follow any responses to this entry through the RSS 2.0 feed. You can leave a response, or trackback from your own site.